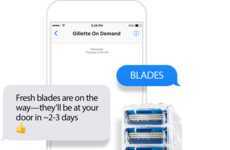 With the belief that "not all razors have to look the same," Gilette launches its personalized razor service. 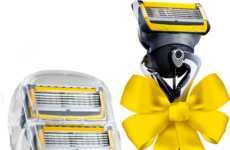 Simply dubbed 'Razor Maker,' the platform gives consumers the chance to be a part of the design process. This is an opportunity for customization that enables the individual to decide how this useful everyday product looks and feels. The process begins with the consumer choosing a theme — Nature, Structures or Pixels. 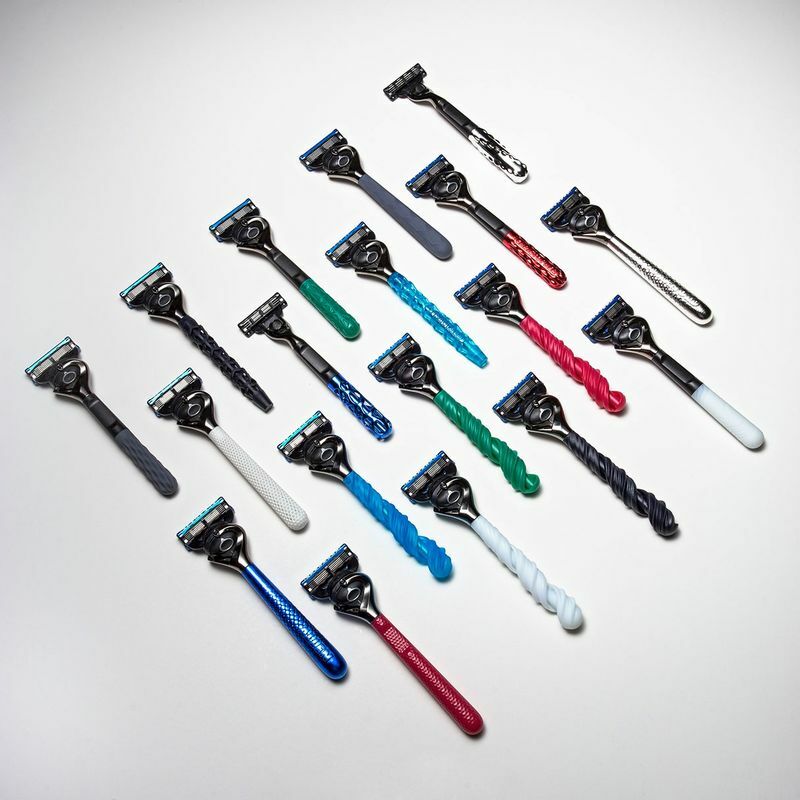 The personalized razor service then prompts one to select between a five- or a three-bladed head, a grip type, and a color. The consumer can opt-in for addition blades if needed. 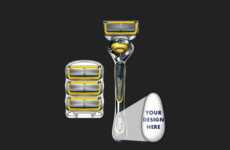 Throughout the customization process, Razor Maker tracks the price and offers an option for a blade subscription. 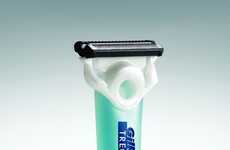 Once finalized, Gilette manufactures the personalized razor and ships it to the consumer.